We talk "Duck Soup" and the Marx Brothers with humorist Roy Blount Jr. And we look back at movie legend Tony Curtis. 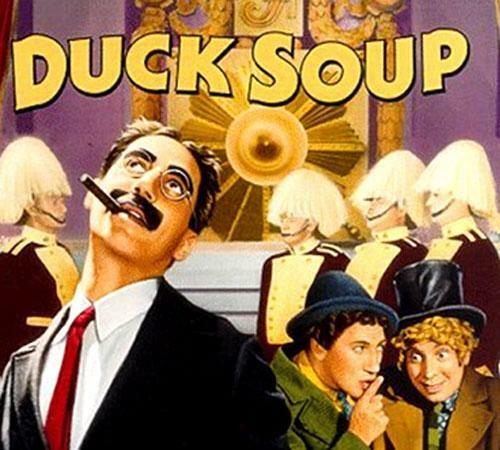 When the Marx brothers “Duck Soup” came out in 1933, it had to compete for attention with the Great Depression, King Kong and the rise of Fascism. It was an anti-war film – sort of. A whacky masterpiece – absolutely. And sort of a dud at the box office. But it came back and hung in. T.S. Elliott was a fan. Samuel Beckett stole its gags. Woody Allen straight up used it. Humorist Roy Blount Jr. adores it all - Groucho and Harpo and Chico and Zeppo going madcap to war in Freedonia. 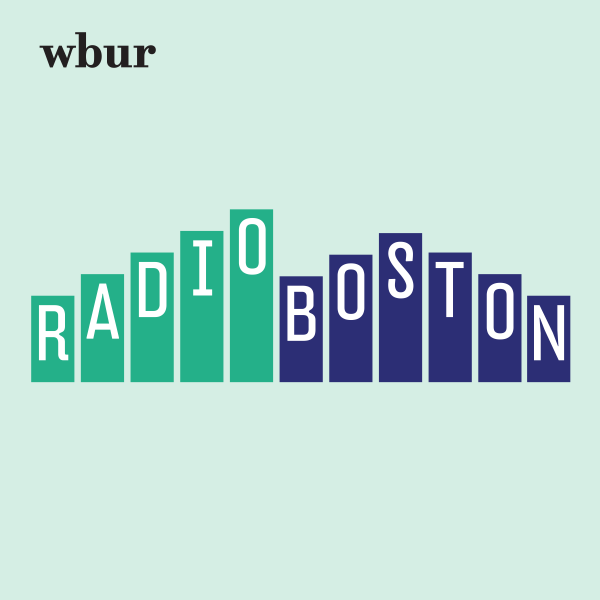 Blount joins us to talk "Duck Soup." Lance Duerfahrd, film scholar and professor of English at Purdue University, where he teaches several courses on film history and has written about the Marx Brothers. This program aired on October 4, 2010.